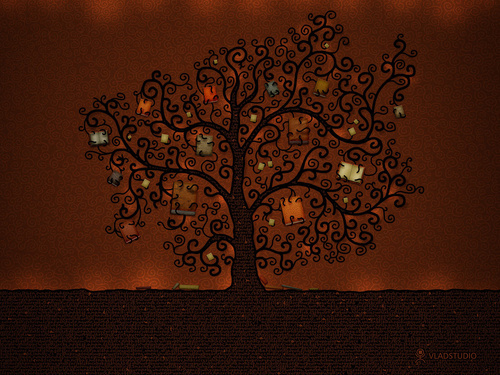 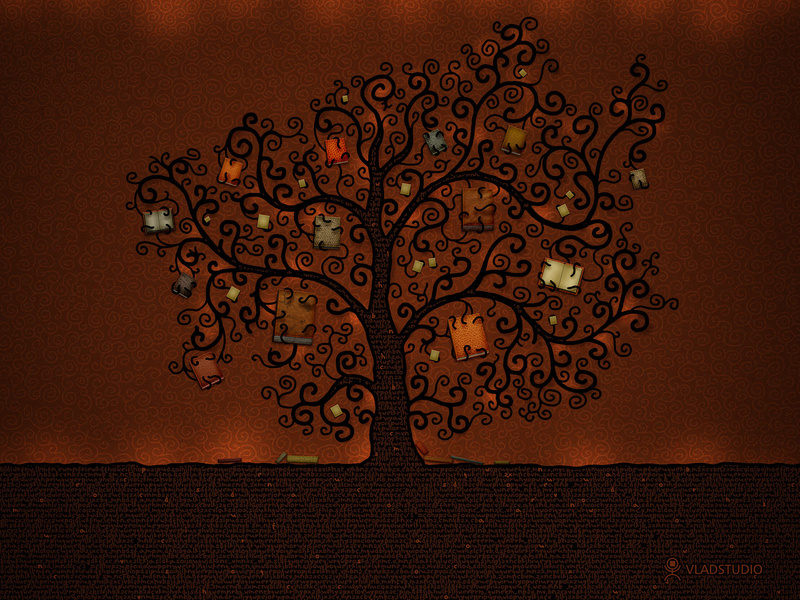 पेड़ of पुस्तकें. . HD Wallpaper and background images in the किताबें पढ़ने के लिए club tagged: books tree wallpaper.